Pics! 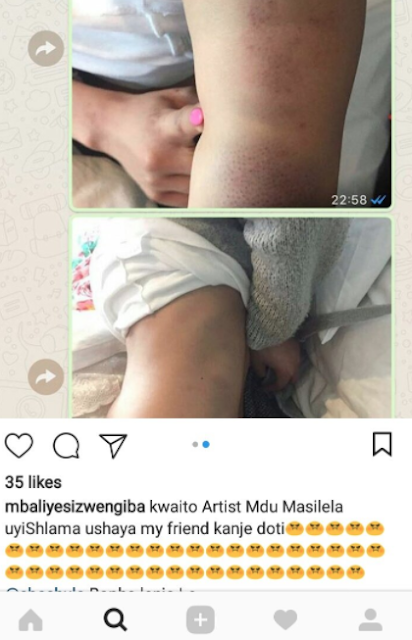 Mdu Masilela Allegedly Beats Woman He Cheated On His Wife With! Kwaito star Mdu Masilela is back in the news but not for flattering reasons this time. 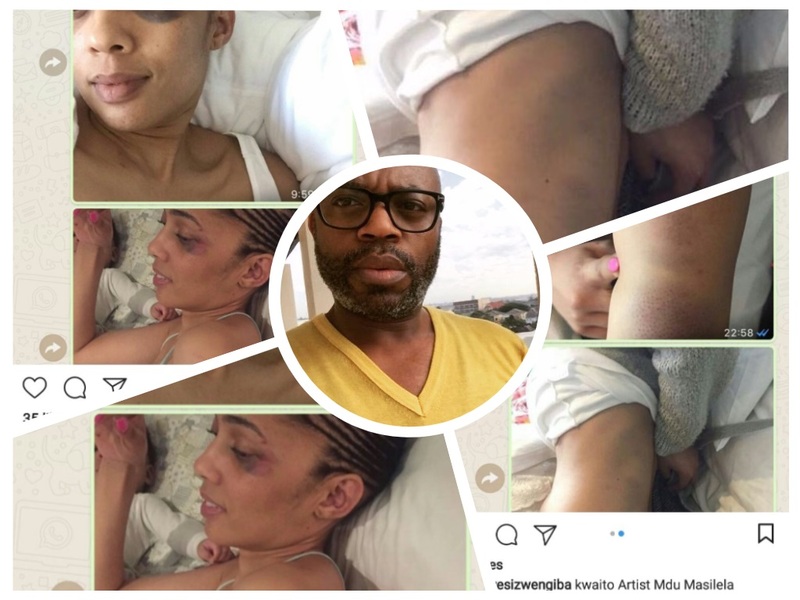 Mdu is reportedly out on R500 bail after the mother of his child, Sibahle Dlamini, opened a case of assault against him at the Sandringham police station in Johannesburg. Mdu reportedly met SABC employee, Dlamini, back in 2016 and their relationship resulted in a child who is now eight months old. Masilela claims he has paid damages to the Dlamini family as a result. He also allowed Dlamini and the child to stay in one of his other homes in Bramley, Johannesburg. 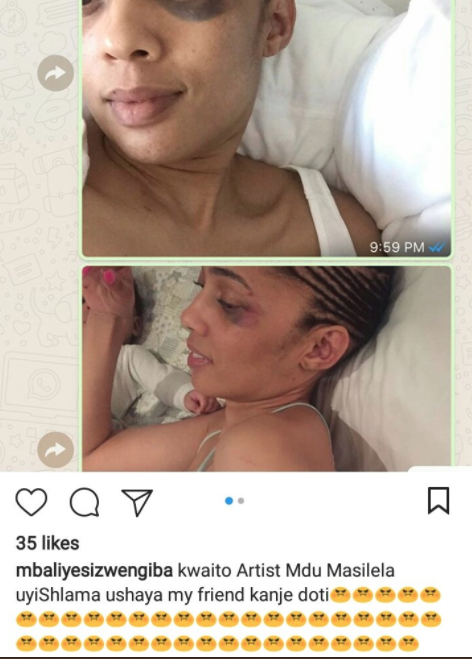 Masilela told his side of the story to Sowetan saying he had gone to evict the mother of his child from the house on Saturday night when the fight broke out. “There was never any intent on my part to do any harm to her. My wife was informed where I was going to and the purpose of the visit. The content of the discussion and her calling my wife, only to realize she knows about our meeting, led to her uncalled for outburst. In the course of the altercation and while defending myself she might have been hurt. Nothing persisted to show intent on my part. I feel the matter can be resolved without it being for public consumption. 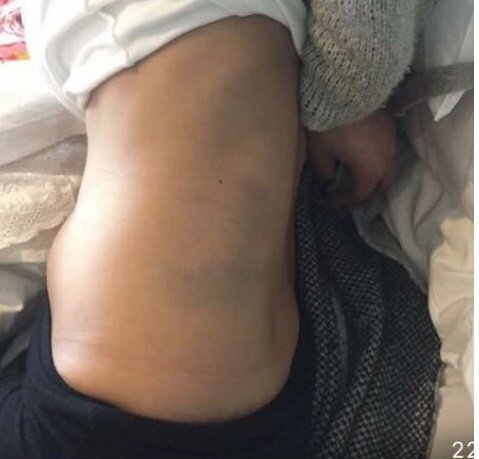 She threw a glass of wine and hit me with many objects,” Mdu claims. Dlamini laid a charge of common assault against Masilela to which he responded with a counter charge of assault. This is after they allegedly had agreed not to press charges against each other. “I’m not proud of what happened over the weekend and I wish to extend my apology to women all over South Africa and the world. There are better ways to deal with disputes and disagreements,” Masilela said.